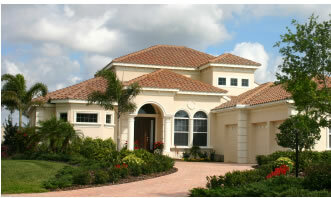 Besides building homes from blueprints, we also provide full remodeling to any part of your home. bathroom, Hall’s Custom Construction can bring your remodeling vision to life. Here’s just some of the remodeling we offer. Ask us, we probably do it.